1. Use the button at the top of this post at the top of YOUR post (copy and paste the code below the button to the top of your post). This will link back to the linky party so others can find it and join in! 2. Blog about your favorite music that you use in YOUR classroom. If you want, you can follow this guide - 1)Post about your favorite educational CD/Music, 2)Post about your favorite "just for fun" CD/Music, 3) Post about CD/Music you're considering but need feedback to help make that decision. 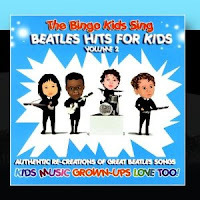 And now, for some CDs I'm considering for my classroom....I really love the Beatles and Motown music. Anyone have feedback on these to help me decide if they'd be good for the classroom? I can't wait to hear about the music you use in your classrooms. Link up below! great idea! I need more kid friendly music. We can no longer stream anything at school! I'll have to link up! This will be a very fun linky party! I was hoping I could find something fun to kill time with tonight instead of doing something productive ;) I didn't know there was an 80's Kidz Bop... how fun! 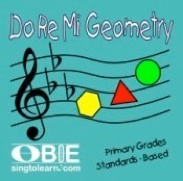 I have an absolute favorite cd I play in my classroom... I will link up in a few minutes! Fantastic idea for a linky. I have something I have to post about tomorrow, but I will be back on Wednesday for sure. Thanks bunches for hosting . . . I can't wait to join this one!! Love using music in my classroom. 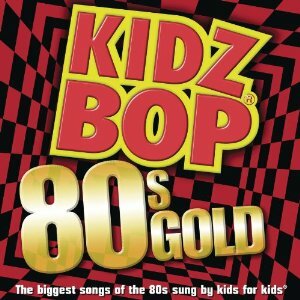 I just might hve to get the Kidz Bop 80's Gold. That would be great for breaks. Plus it has a Bon Jovi song and I just love Bon Jovi. 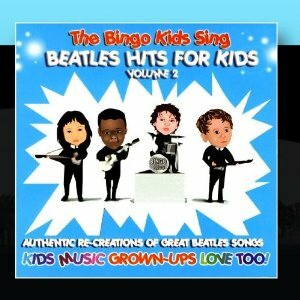 I do have both of the Beatles and Motown CD's my students love them and request them. Some have even heard the CD's. Oh, Sandy...my kids just groan when "Living On a Prayer" comes around because they know I'm going to show out! 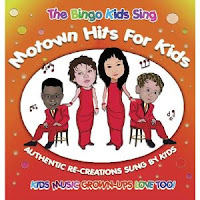 :) Thanks for letting me know that they love the Beatles and Motown! Such a great idea! I tried to play my kids Beatles music once and they weren't into it... perhaps I'll have to try again with my kiddos next year! For some reason, my class this year only liked current pop music... which didn't work along too well with our academics! Actually, they liked an Elvis Presley song I played for them once also! What a great post! I need to check these out. I'm always looking for appropriate music. My students definitely do NOT have appropriate taste in music :/ I'm always looking for good versions of songs they like to play. This is an awesome idea! 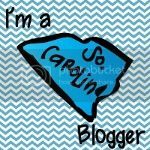 I am new to blogging and this is the first Linky party I've done on my own. (My other one was on my friend's blog. She has been teaching me how to blog!). I can't wait to see what ideas are posted. I also love your blog and am your newest follower! I love this linky party! I have been meaning to blog about music for a while, so this was the perfect motivation :) Thanks so much! I love the linky party! I found it via 3rd Grade Thoughts! I'm your newest (and 300th!!) follower! I'll be linking up soon! Thanks to everyone who has linked up already! Soooo many great ideas here! 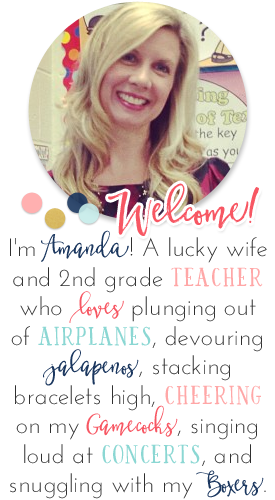 Hi Amanda!I am your newest follower and I loved this linky! Thanks! 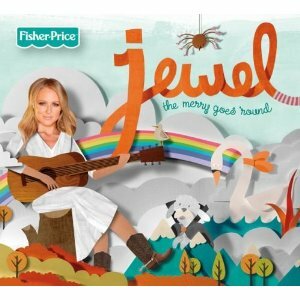 I LOVE Jewel, so you enabled me to go and buy this CD. I'm also looking into the 80's Kidz Bop cd now:) Thanks for the suggestions! Thanks for this super fun linky! I had a ton of fun writing my post!!! I love it! 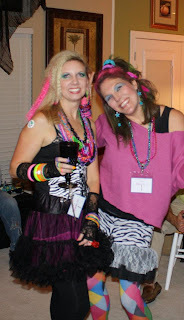 My nickname is Eighties! I absolutely love using music in my classroom so I will post some of my favorites. I also use lyrics to teach poetry so I have found many oldies that are child friendly! I will certainly enjoy your exploring and participating in your linky! 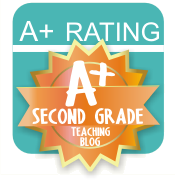 One more thing....I am going to link my blog post but please check it out for your approval. As part of the blog, I wanted to include some ideas of analyzing lyrics since I use them monthly in my classroom. I included a link to my lyric booklet and added an awesome freebie only to those who visit the linky post but didn't want to overstep my welcome to the linky party by doing that. Please let me know if you want me to delete that part of the post! I got so excited with the topic that I kept on thinking of musical ideas! What a great linky party! I can't wait to go read everyone's posts now! Thanks for the link-up! I love these, nd music is my thing, so this one's perfect for me! I am a huge fan of using different styles of music in the classroom! Just linked up my blog post about using math rap during my math meeting. My students love it because it fits their taste and I love it because of the content! 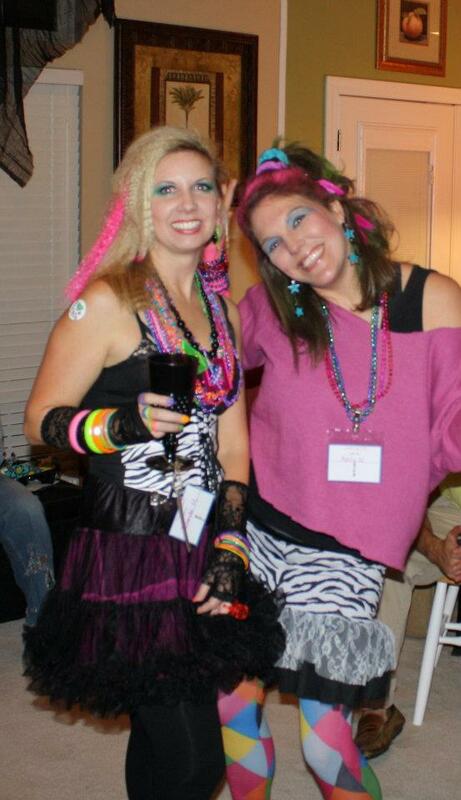 Awesome linky party!